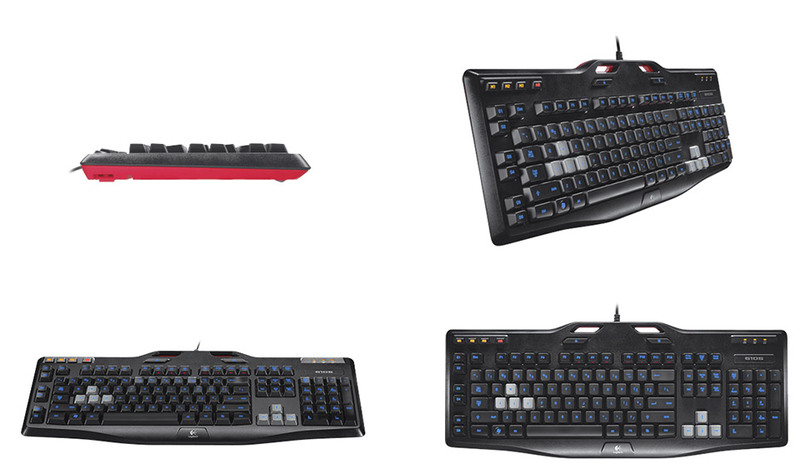 Featuring six programmable G-keys, each with three mode states, the Logitech Gaming Keyboard G105 provides up to 18 possible macro combinations per game. These macros let you perform single keystrokes or intricate multi-key combinations complete with mouse events, user-defined delays and repeating. New macros can even be recorded on the fly once you download the Logitech Gaming Software. Multi-key input allows you to use up to five keys at once. You can perform multiple - and more complex - actions without the interference or ghosting that can occur on other keyboards. Plus, convenient media key controls put instant access to volume and mute, as well as start, stop, pause, forward and back functions, right at your fingertips. For added convenience, a game/desktop mode switch disables the Windows and Context Menu keys, so your game won't be interrupted if you accidentally press the wrong keys.